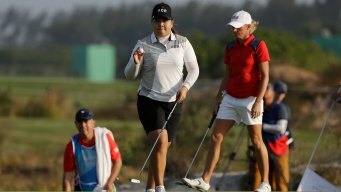 Inbee Park's first victory of the season might just be the biggest of her career — a gold medal in women's golf. 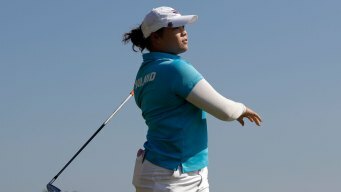 Inbee Park was in the 16th fairway, only 50 yards from the hole, and couldn't imagine a worse spot to be. She already had lost a three-shot lead in gusts up to 30 mph Saturday at Olympic Golf Course. 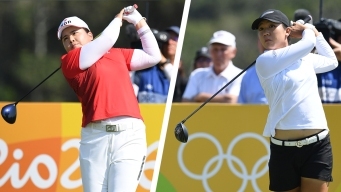 Round 3 of women's Olympic golf teed off Friday at 6:30 a.m. ET. 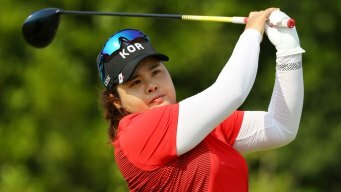 Inbee Park of South Korea birdied her last two holes for another 5-under 66 and the lead going into the third round. The second round of women's golf play stared at 6:30 a.m. on Thursday. 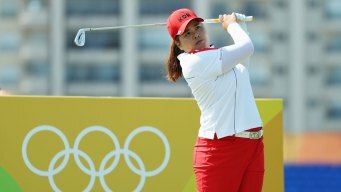 Inbee Park was flawless in a round of 5-under 66 to take the early lead as women's golf returned to the Olympics for the first time since 1900. Park felt more nervous than usual for a couple of reasons. To: Jordan Spieth Cc: Jason Day; Rory McIlroy; Dustin Johnson; Adam Scott; Hideki Matsuyama Bcc: Vijay Singh Subject: Rio!